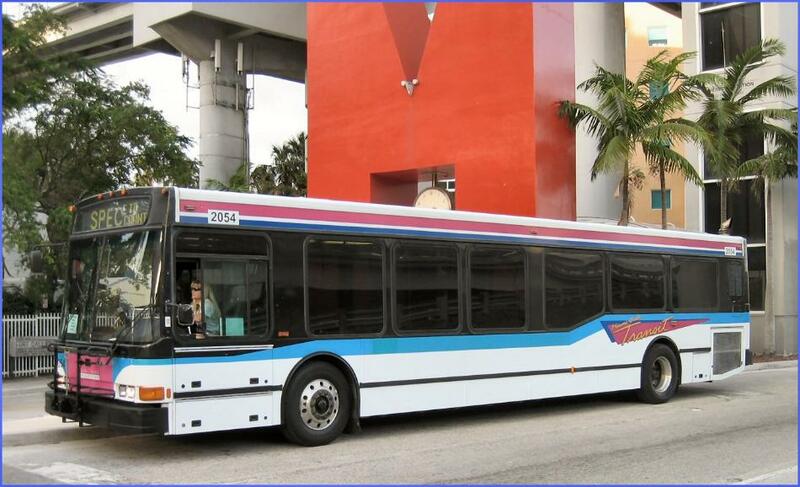 If you're a Miamian, you've seen these beautiful triangles on Miami-Dade Transit buses. Inspired us to recreate the iconic logomark. NOTE: We DO NOT accept returns or exchanges at this time due to stock availability and the small scale of our business. Please carefully read our Shipping and Returns. Thank you for considering this purchase and understanding.